For more than thirty years Helen Palmer has pioneered and promoted Enneagram studies throughout the world where her work has touched many thousands. Her first book, The Enneagram: Understanding Yourself and the Others in Your Life was published in 1988. It became an instant best seller in the U.S. Her second book, The Enneagram in Love and Work, Understanding Your Intimate and Business Relationships is also a perennial best-seller. They are currently available in 28 languages. 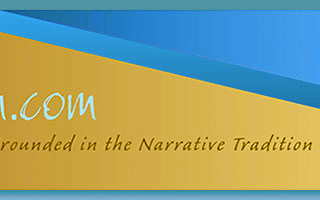 Since 1974 Helen Palmer has been the lead presenter and author of the curriculum for the Center for the Investigation and Training of Intuition, which she founded. In 1988 she also co-developed the Enneagram Professional Training program with David Daniels, M.D. 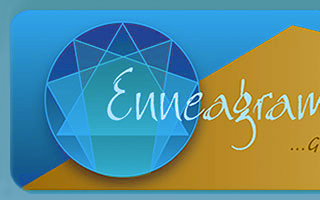 She co-chaired the first International Enneagram Conference held at Stanford university in 1994, and is a Founding Director of the International Enneagram Association. Her work was the subject of a 2003 PBS documentary entitled, “Breaking Out of the Box: Discovering the Enneagram.” She continues to present to a wide range of academic, business and spiritual audiences, and has been a pioneer in establishing Enneagram scholarship in the United States, England, Ireland, Germany, France, Switzerland, Finland, the Netherlands, the Czech Republic, Brazil, Australia, Thailand, and most recently, China. She has taught at various academic institutions including, among others, John F. Kennedy University, the California School of Professional Psychology, the Institute of Integral Studies, the East China Normal University, Shanghai, China, and the Omega Institute Rhinebeck. She has been Scholar‑in‑Residence at the Esalen Institute. Helen has also received numerous academic awards, the most recent honor being bestowed by the Waldzell Institute of Vienna, Austria, where she presented at the Institute's 2004 first annual international conference. In attendance were recognized leaders in various fields, including three Nobel Laureates. Marlene Cresci Cohen, PhD, is a clinical psychologist and educator. She received her education at Stanford University, (PhD. 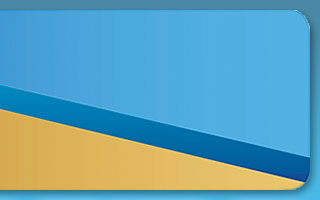 ), Johns Hopkins University, (MEd. ), and the University of Santa Clara, (BA). Dr. Cresci-Cohen began studying the Enneagram in 1979 and thereafter collaborated with Helen Palmer to teach Enneagram courses and to conduct training programs for Enneagram teachers. Together they developed the Cohen‑Palmer Enneagram Inventory for self‑typing and conducted research comparing the Enneagram to other indices of personality. For the past 20 years, Dr. Cresci-Cohen has directed behavioral sciences training of physicians at the Stanislaus Family Practice Residency Program in Modesto, CA, where she also has a private practice. She is currently Clinical Professor, Department of Family Medicine, University of California, Davis, School of Medicine.